Obituary for Hattie Naomi (Gaines) Hamilton | Jolley Memorial Chapel, P. A.
Hattie Gaines Hamilton, 93 died Thursday, March 14, 2019, at Lankenau Hospital in Wynwood, PA.
Born in Sharptown, MD, she was the daughter of the late Grayson and Sarah (Mumford) Gaines. Her late husband, Rev. Dr. Leroy Hamilton died in the ’80s. Mrs. Hamilton was graduate of the former Old Worcester High School. Upon graduation, she matriculated at the former Morgan State Teacher’s College, now Morgan State University in Baltimore, MD, receiving a B.S. degree in education. She did further studies at Temple University and the University of Penn, both in Philadelphia, PA where she received a Master’s degree in Science. Her teaching career spanned 30 years as a math and science teacher (7 years); vice-principal (17 years) and counselor (6 years) for Worcester County Board of Education. Upon her retirement, she made her home in Philadelphia with her husband, working faithfully in ministry. She served as Sunday School teacher, Youth Coordinator, Chairman of Study programs, Chairman of Commission on Missions; Chairman of Education, Youth Camp Counselor and Counselor for the former Methodist Youth Fellowship (MYF). She traveled extensively in the United States, Mexico, and Canada. 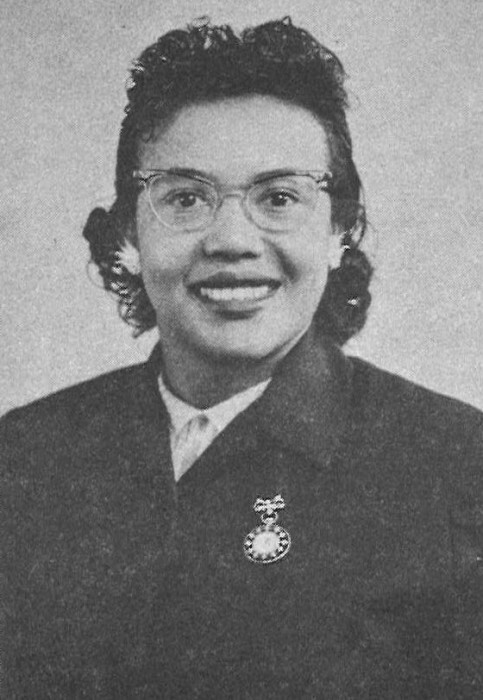 In 1965 she was awarded Outstanding Teacher in the State of Maryland, which enabled her to visit eight countries and two Principalities in Europe. Her civic and community involvement included a founding member of the Cambridge Chapter of Delta Sigma Theta Sorority, Inc.; Lily of the Valley Chapter #47, Order of the Eastern Star, P.H.A., Maryland and Worcester County Retired Personnel Association and the NEA, to name a few. She was a member of Tindley Temple United Methodist Church in Philadelphia, PA. Her survivors include three sisters: Grace Purnell and Emma (John) Briddell, all of Berlin, MD and Sarah “Peggy” Smith, several nieces and nephews. A funeral service will be held 11:00 a.m., Friday, March 22, 2019, at St. Paul United Methodist Church in Berlin, where friends may view two hours prior to service. Interment will be in the church cemetery.